N330 provides good abrasion resistance with high resilience, easy processing, and good tensile and tear properties. Wide range of applications in tires treads, sidewalls, tire soles process and others. N351 provides good abrasion resistance in the N330 range. High structure, high modulus black with easy processing characteristics. Excellent dynamic properties. 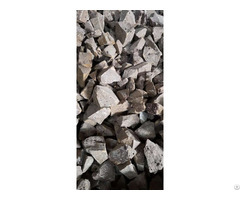 Used in the tire tread and carcass compounds, mechanical goods and others. N550 imparts medium abrasion resistance, high strength, low shrinkage, and die swell. Provides fast, smooth extrusions and relatively high resilience. Used in tire carcasses, cushion gum, tubing, cable jacketing, plastic conduit compounds and in extruded goods requiring excellent dimensional stability. N660 is Moderately reinforcing grade. Excellent general purpose black. And it Provides good reinforcement, low heat generation, smooth processing to all elastomers. Used in tire carcass sidewalls, mechanical goods and others. 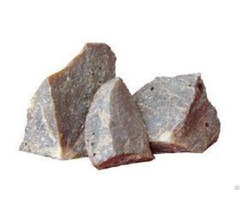 N774 is Moderately reinforcing grade, low heat generation, gives high resilience and excellent dynamic properties. Used in tire carcasses and sidewalls, innerliners, hoses, tapes . Particularly suitable for non- polluting rubber materials. Posted By: Shanxi Starwin Science & Technology Co.,Ltd. Business Description: Shanxi Starwin Science and Technology Co., Ltd., which was established in 2003, with registering capital of RMB 150 million, specializes in producing and marketing carbon black applied to tire industry, rubber industry, plastic industry, coating, printing ink, papermaking and etc.